Chuck Dellinger has been involved with Special Olympics for 30 years, getting his start as a chaperone for the Special Olympics North Carolina ice skating team and has since become the Special Olympics Union County head bowling coach in North Carolina. Chuck comes from a coaching background and describes Special Olympics athletes as his favorite students. His goal with each athlete is to help them perform their best. A highlight of his career with Special Olympics came during the 2010 Special Olympics USA Games. No one knew who had won the bowling match until the team walked on stage and stood on the podium. The looks on their faces when the team saw that they were wearing gold medals is Chuck's favorite moment to remember. 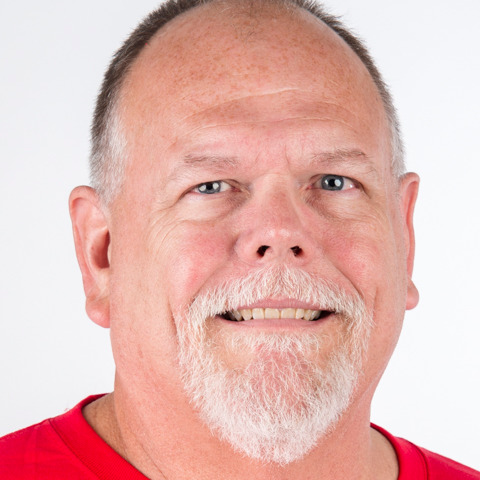 Outside of Special Olympics, Chuck is an avid bowler and loves to cook for his wife, Tappie. Chuck has attended the 2010 Special Olympics USA Games in Nebraska and the 2015 Special Olympics World Games in Los Angeles.